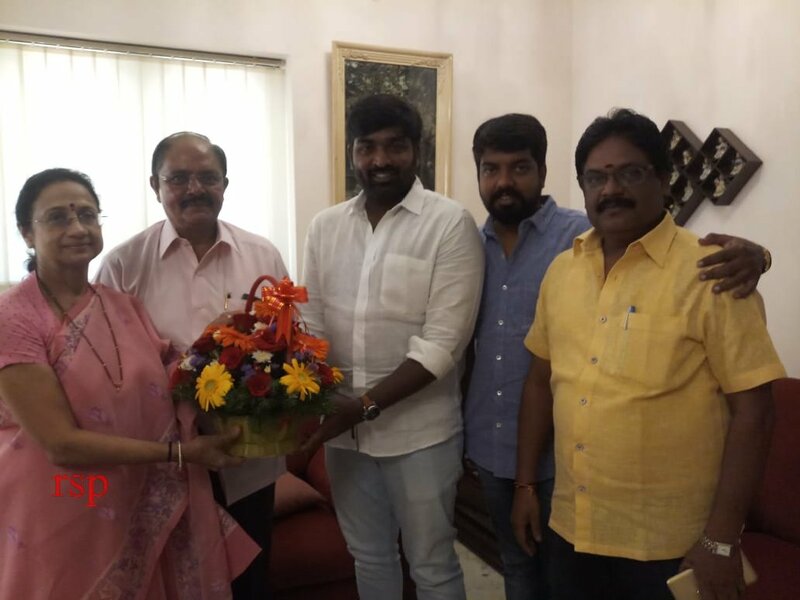 From The Makers Of Blockbuster Films Like 'Nammavar', 'Venghai' , 'Veeram' &'Bairava' Comes Another Film! 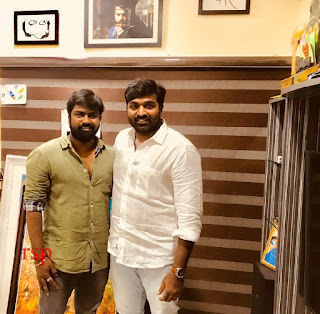 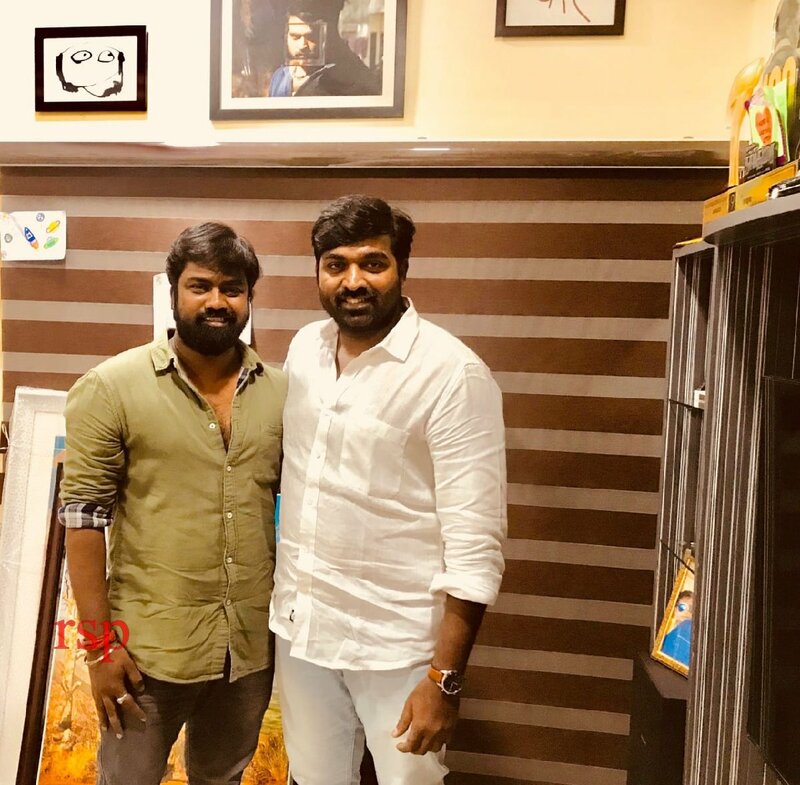 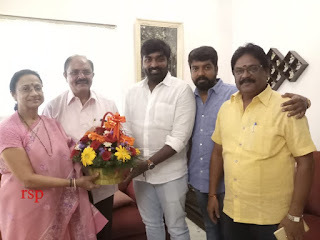 Vijaya Productions To Bankroll 'Makkal Selvan' Vijay Sethupathi's New Film Directed By Vijay Chander. Further Details About The Female Lead & Supporting Actors Of The Film To Be Revealed Shortly.